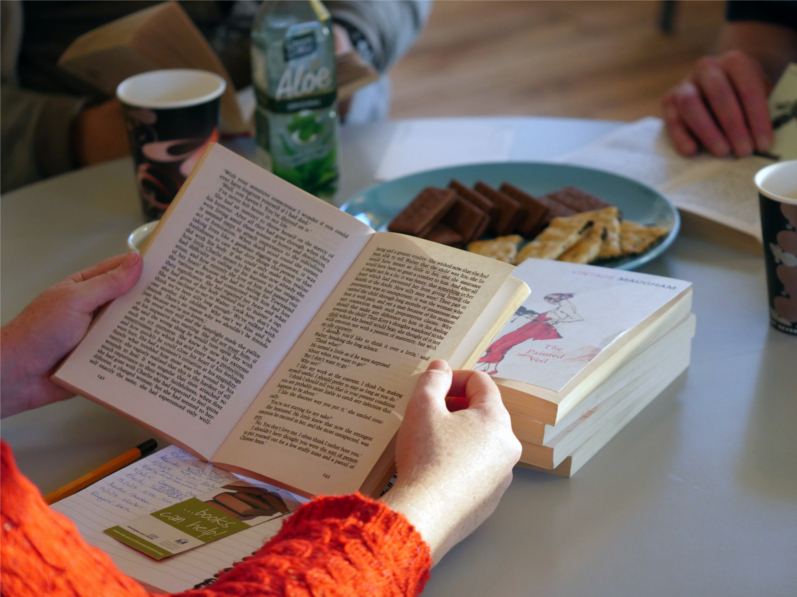 The Reader is a national charity which is working to bring the human benefits of sharing great stories to people of all ages, abilities and backgrounds. They bring people together in small groups, to read good quality literature aloud and stop every so often to talk about what we have read. They define ‘good quality literature’ as writing which captures and gives language to some of the deepest areas of human experience- in its joys, challenges and complexities. Trained Reader Leaders take responsibility for all reading aloud, in case group members do not have reading skills themselves, or simply wish to sit back and listen that day. The model is based around an ethos of acceptance and kindness, meaning that no one is ever put on the spot, or expected to read out loud or even speak. Visit The Reader’s website to find out more.